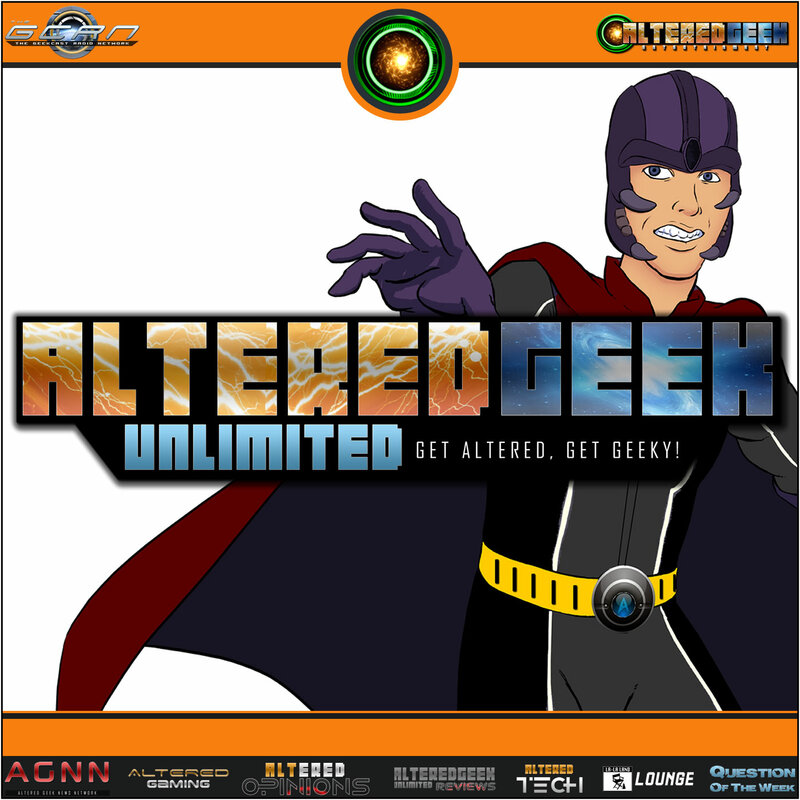 Home > Altered Geek > Altered Geek – 140 – How Much is TOO Much? Sorry had to record early to get one done. I don’t have any problems keeping up with TV. I only watch a couple shows live and catch the rest on lunch breaks during work a bunch or when I have free time. The only shows I watch when the are on are GOT, Flash, and Walking Dead because I know they will be spoiled if I don’t. What I like now about TV is how its much more spread out. We actually have good shows in the summer. Mr. Robot was the best show last year and it came out in August. When I was growing up nothing good came out after May.